Mortgage down payment is a bugger for a first-time homebuyer. It seems that the initial financial stab at home ownership is among the greatest roadblocks of owning a home, especially in high-cost urban housing markets, for which it may take a couple a decade or more to transition from renter to homeowner or to vacate their parents’ basement as they save up. Family members willing to pitch in financially are a boon to getting into a home sooner than it would happen otherwise. In fact, 25 percent of first-time homebuyers used the cash they received as a gift for a mortgage down payment, according to a 2017 by the National Association of Realtors. 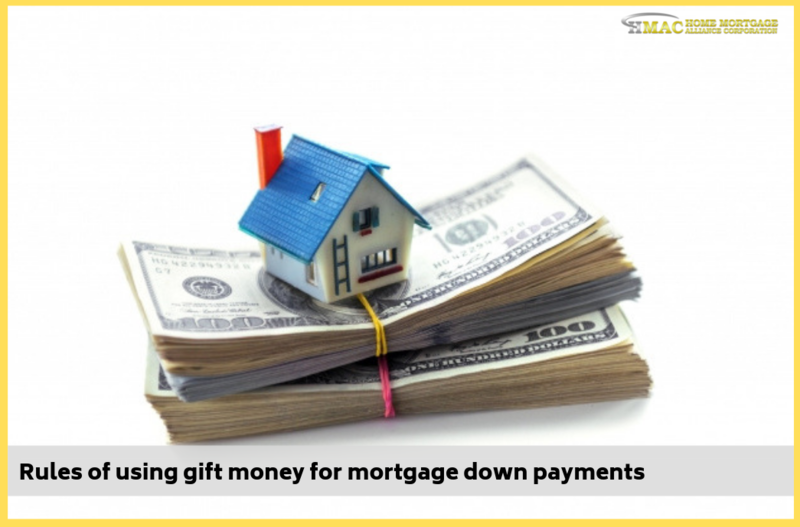 But before you make a beeline to the bank with a check from Mom and Dad, it’s important to observe the proper guidelines of using gift money as part of your down payment. Your mortgage application will face scrutiny up one side and down the other, noting every detail of your finances, including credit scores as well as the history and consistency of your income and employment. Why? Because lenders like to hedge their bets, making sure you appear capable of paying the loan back. That scrutiny includes considering where your down payment came from, putting it under a microscope before extending your loan approval. The good news is the help you get from family members is not limited to parents only. Anyone in your family (including stepparents grandparents, aunts and uncles) may give you the money for a down payment. How about close friends? Lenders are less inclined to allow you to use financial gifts from non-relatives unless it’s a fiancé. All those funds you raised as wedding gifts in lieu of china and crystal? Chances are good that you won’t be able to use it towards a mortgage down payment unless it’s to buy some furniture after you close escrow. Speaking of gifts, remember the definition of that word. Remember that, these gifts should not be a loan or some kind of barter deal. If the money is actually a loan and you play it off as a gift, you’ll be committing loan fraud. If, however, you’re taking out a conventional government-backed mortgage (through Freddie Mac or Fannie Mae), the entire down payment (in many cases) may be a gift if you put down 20 percent or more. In this case, you also have the added benefit of not having to pay private mortgage insurance, which indemnifies lenders against default if there is less of your skin in the game. Putting down less than that must be primarily your own (traceable) funds. The allowable amount to come from a gift depends on the loan type. Using gift funds and applying them toward your loan should be made as soon into the loan process as possible, giving the lender plenty of time for verifications of the entire paper trail of your down payment. How extensive that trail needs to depend on the lender, but it all starts with a gift letter. This document makes it clear to your lender that the money is truly a gift and not a loan, so don’t leave the wording of it up to your mom to think up, with sentimental verbiage about how much she wants to help provide a home for future grandchildren. Include the full name, address and phone number of the person giving you the money as well as your relationship to that person. Also, include the precise dollar amount of the gift, the address of the property you’re buying, the date the money was transferred to you, account information for where the funds were pulled from, a statement from the donor that repayment is not expected, and the donor’s signature. There are plenty of templates for this online that can serve as guides. In addition to the gift letter, your lender will need to see documentation of the gift exchanging hands, typically in the form of bank statements. Of course, your donor has to be legit too, demonstrating that he or she actually has the assets to give. Statements should show the donor’s withdrawal as well as how your deposit and the gift amounts match up. As we said earlier, don’t wait to do all this at the 11th hour, wiring funds just before closing of escrow. It should all take place well ahead of loan approval, and your loan officer will advise you on how this all should work to get that happy result. A final caveat: remember the IRS. 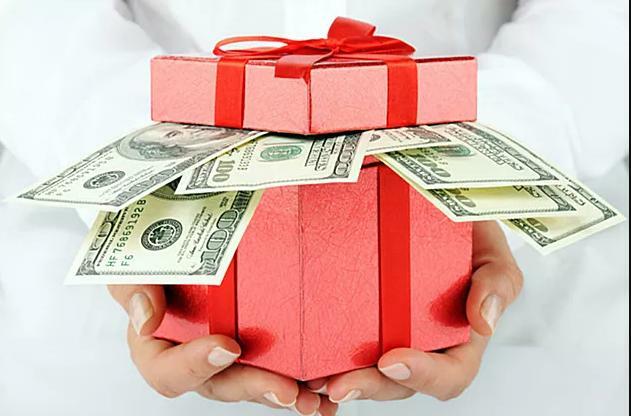 Gift money for a home down payment is like any other financial gift by them. Remember, there are limits to how much gift money may change hands in a given year without any tax repercussions. As with anything tax related, contact your tax account for tax advice. Got questions for us? Just add your comment below or send us a message via the HMAC Facebook page. 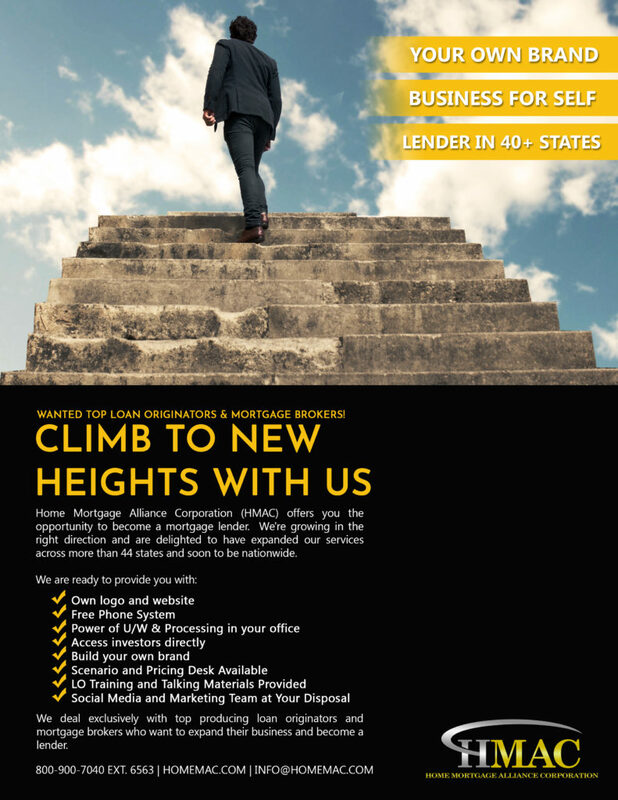 Are You a Top Producing Loan Officer? For those who are reading this and are a top producing loan officer or mortgage broker, we invite you to become one of our partners. 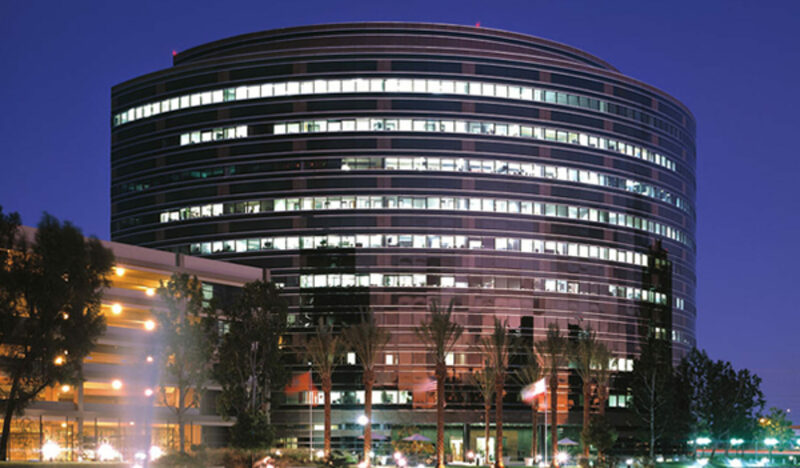 Home Mortgage Alliance Corporation (HMAC), NMLS #1165808 has a partnership program which can make you a lender in 30 days. Visit our Partnership Guide for more details. ⟵Ask your Realtor a question. Any question.